Magdalena’s eyes were opened to the world of electronic music when she was just 15 years old, when her older brother snuck her into a club for the very first time. Having grown up with the musical influences of her native rural Yugoslavia as a child and later, as a teen, metropolitan Hamburg, the field of electronic music was an exciting discovery for her. Over the next decade Hamburg’s music scene was flourishing, with the city becoming increasingly known for its melodic take on House and Techno. It was in this atmosphere that Diynamic Music was founded by Solomun and Adriano Trolio, with Magdalena working with the duo from the very beginning. Together they achieved their dream of opening their own club in Hamburg: EGO. Magdalena took control of all of the club management, bookings, artist liaison, and later became a resident DJ. In the process she learnt a lot about what a good night looks like; seeing many legends of the scene perform while simultaneously running a night hands-on. EGO was a resounding success, right up until its closure due to the team’s increasingly broadening commitments in 2014. Within the following year, Magdalena’s unselfish, crowd-first DJing mentality saw her demand rise after each DJ gig. 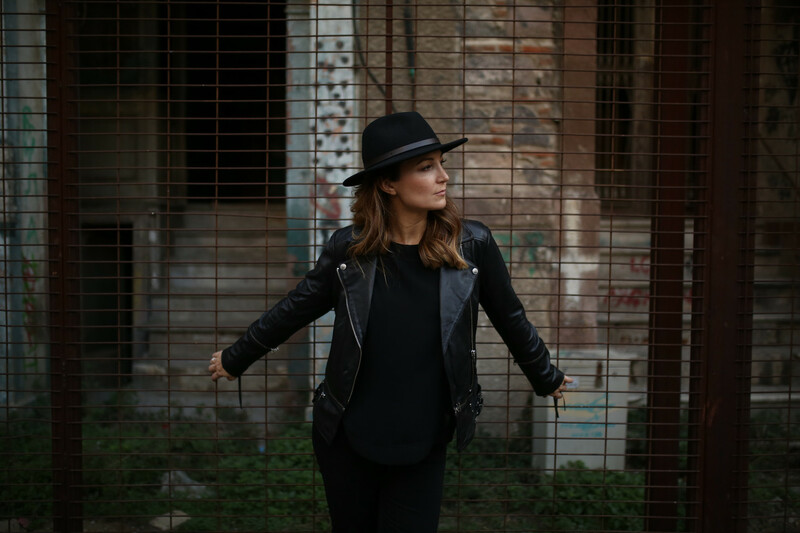 Having begun by playing high profile clubs for Diynamic and her good friend Anja Schneider’s Mobilee parties – “she pushed me into this whole DJ thing!” – Magdalena started to play at some of the most recognised underground institutions around the globe. The next challenge Magdalena set for herself was to start experimenting in the studio. 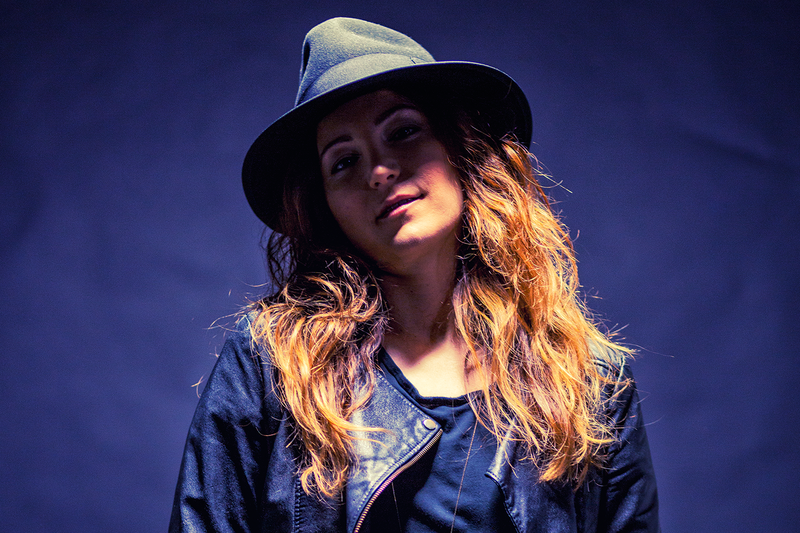 Being a perfectionist, she took her time until 2016 to release her debut track – ‘Should I Stay’ on the 10 Years Diynamic Anniversary compilation – and until 2017 to release her first full length EP, ‘Morphosfalter’ on Anja Schneider’s Leena Music imprint. Following a number of remixes (most notably Moby’s ‚Why Does My Heart Feel So Bad‘) Magdalena finally released her first EP on Diynamic, ‘Elementum’, in the spring of 2018. Lead track ‘Mountains of Es Cubells’ would go on to define Magdalena’s landmark Ibiza season; after having played on the island and hosted her own show on Ibiza Sonica, she was able to launch her very own branded weekly residency at Blue Marlin Ibiza. SHADOWS was a runaway success. Starting in the early evening and running until midnight, the concept was inspired by the changing lights and moods through the evening and Ibiza’s outdoor music culture. Each night Magdalena would invite just one guest – her ‘Shadow’ so to speak. The high profile bookings ranged from the likes of Solomun, Anja Schneider, Eagles & Butterflies and La Fleur to Oliver Huntemann, Rodriguez Jr. and many many more, earning the parties a solid musical reputation. Moving into 2019, Magdalena is excited to expand SHADOWS internationally, beginning with a standout party in Tulum and two mini tours in Europe. She also continues to add to her discography with a new EP on Damian Lazarus’ Rebellion imprint scheduled for release in December 2018 and multiple upcoming remixes. By her own admission, Magdalena is not one to rest on her laurels – so watch out for her continuing upwards trajectory over the next few years.